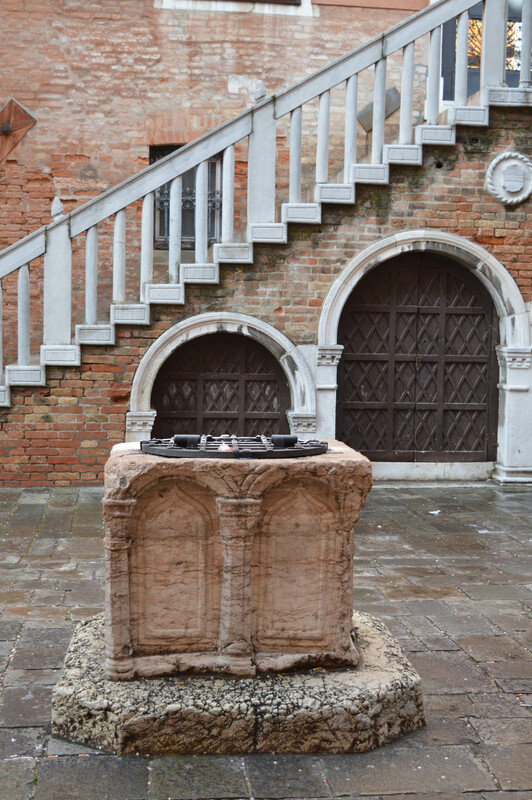 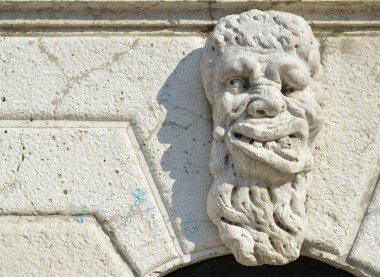 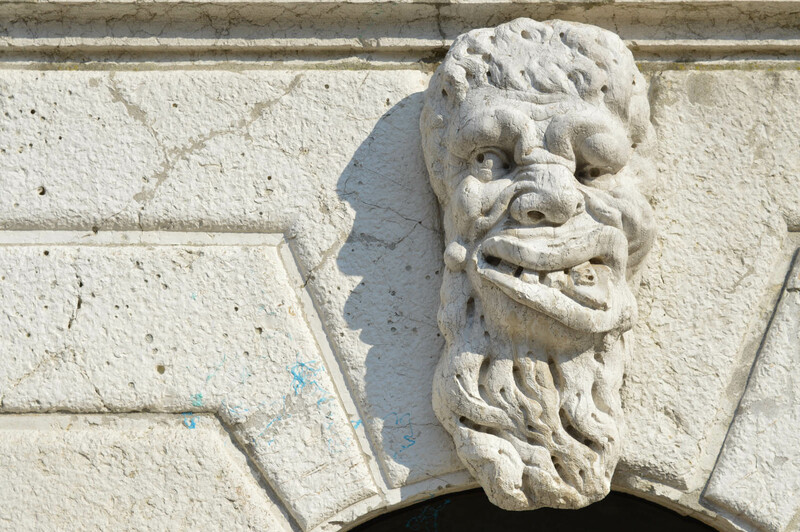 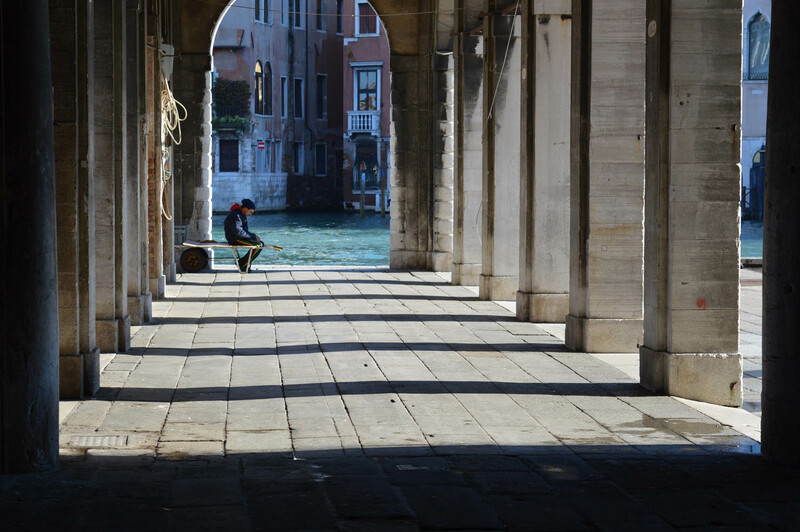 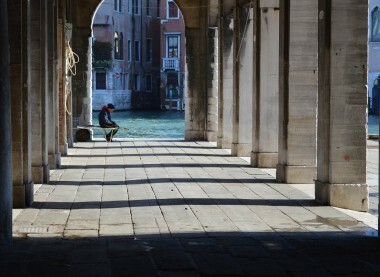 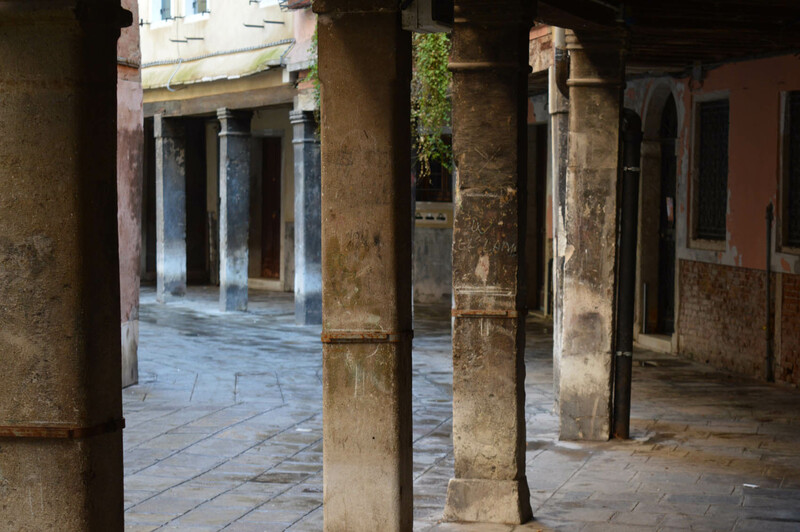 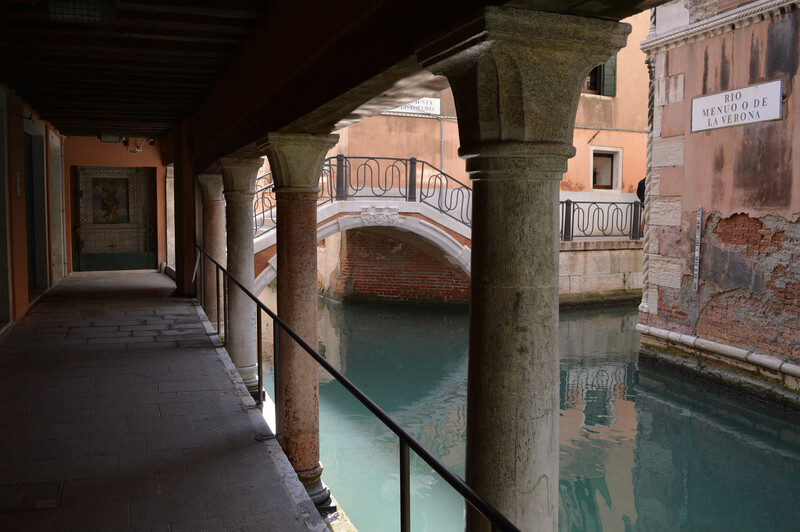 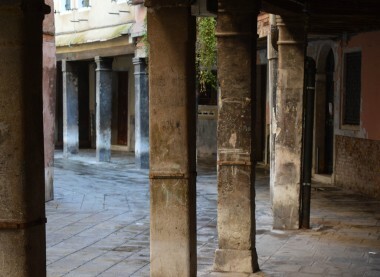 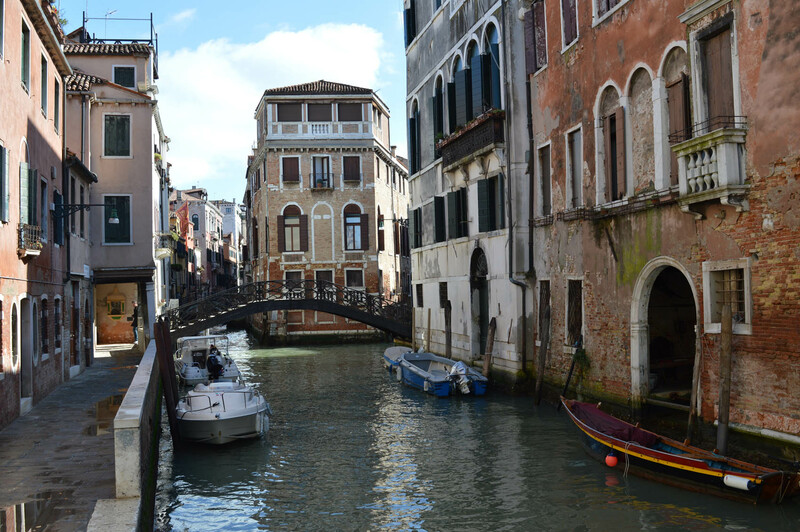 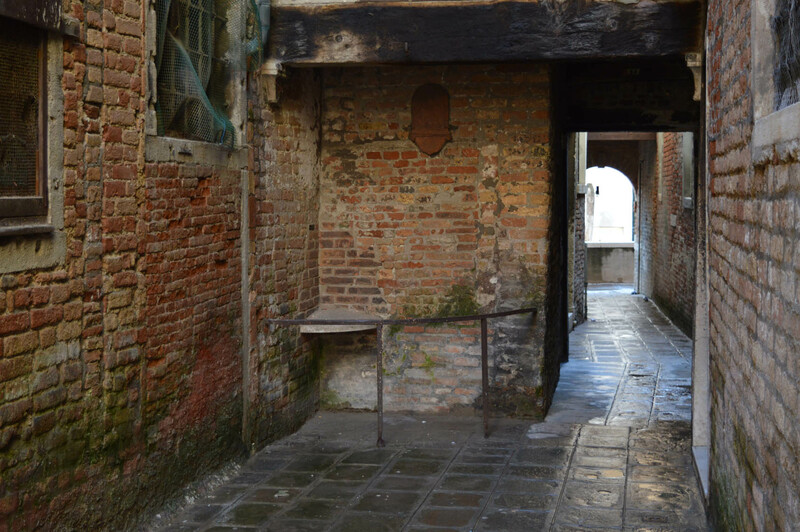 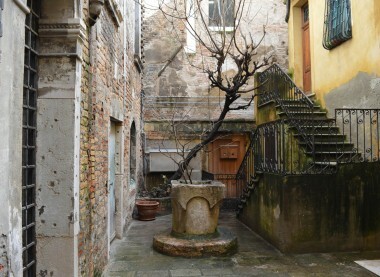 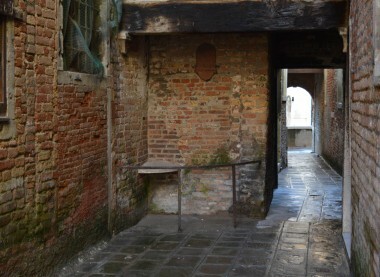 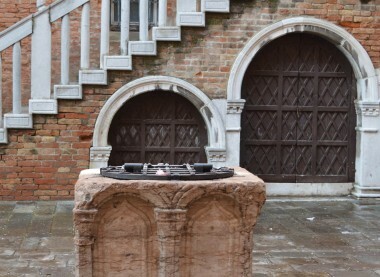 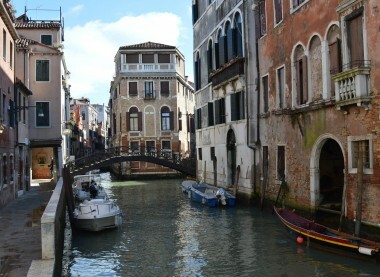 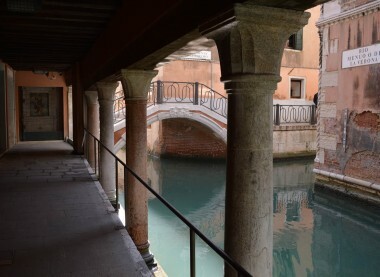 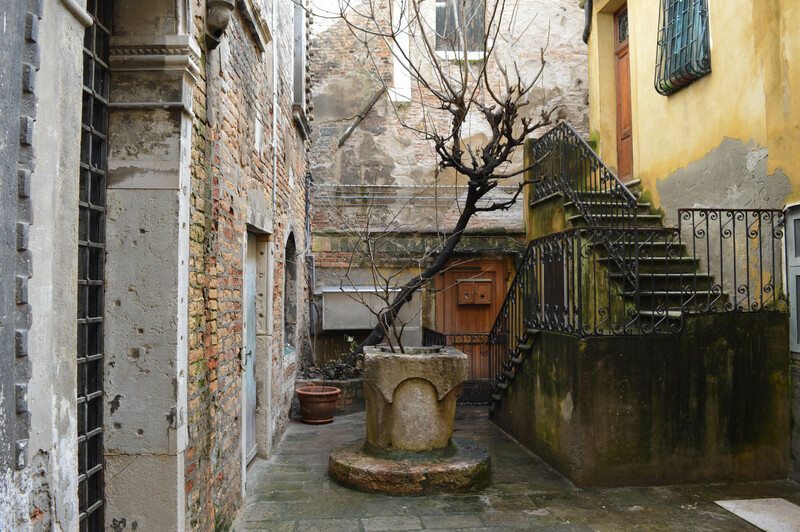 A walk trough the typical narrow venetian alleys, and charming squares, to discover the authentic Venice. 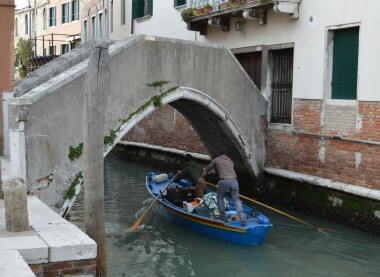 Far from the touristic areas and the commercial souvenir shops. 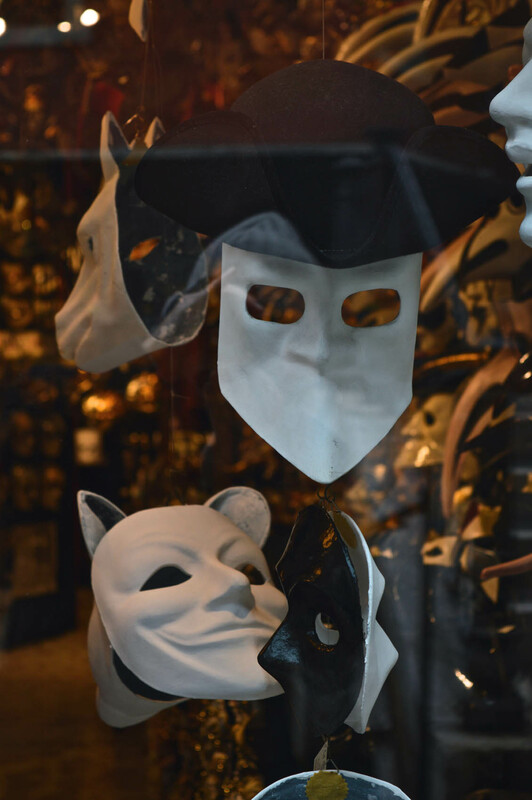 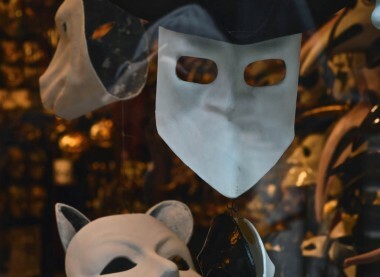 We visit districts of the city with real artisan shops (masks, little glass animals, art workshops, and much more), the traditional marketplace of Rialto, the children playgrounds. 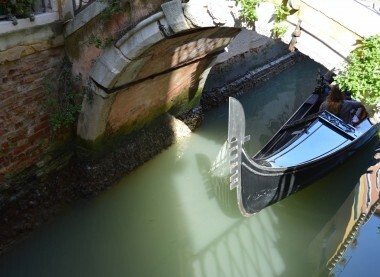 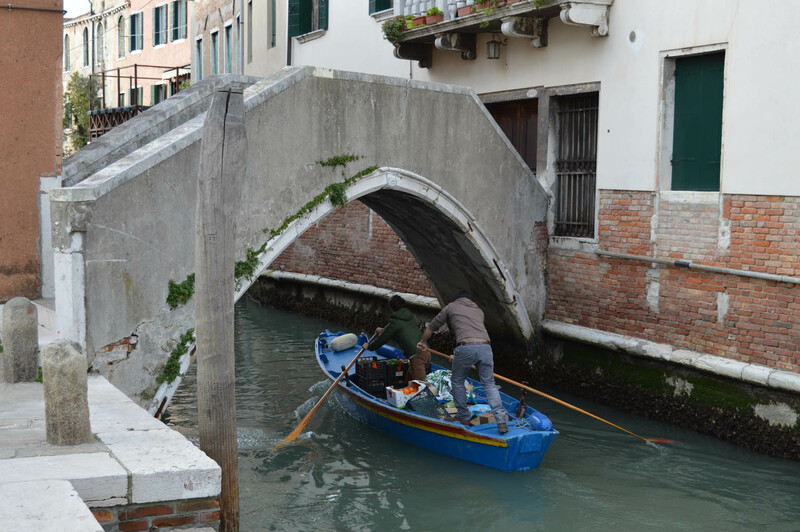 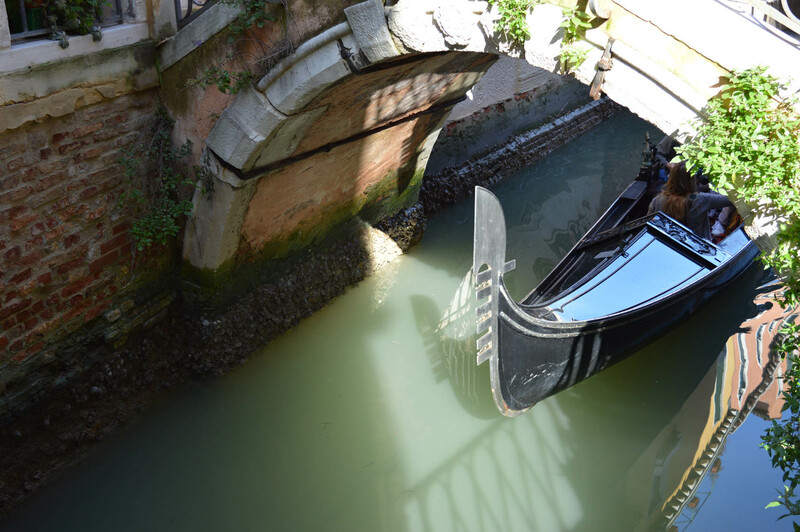 Little canals with flat bottom boats, windows with colourful laundry hanged outside… this tour is one of the most picturesque way to discover Venice.